Geranium Rozanne (‘Gerwat’) representing 1993-2002 has been chosen by the public as RHS Chelsea Flower Show Plant of the Centenary. Over seven thousand people cast their vote online, choosing from a shortlist compiled from the RHS Lindley Library archives of the ten best plants launched at the show since 1913, one for each decade. 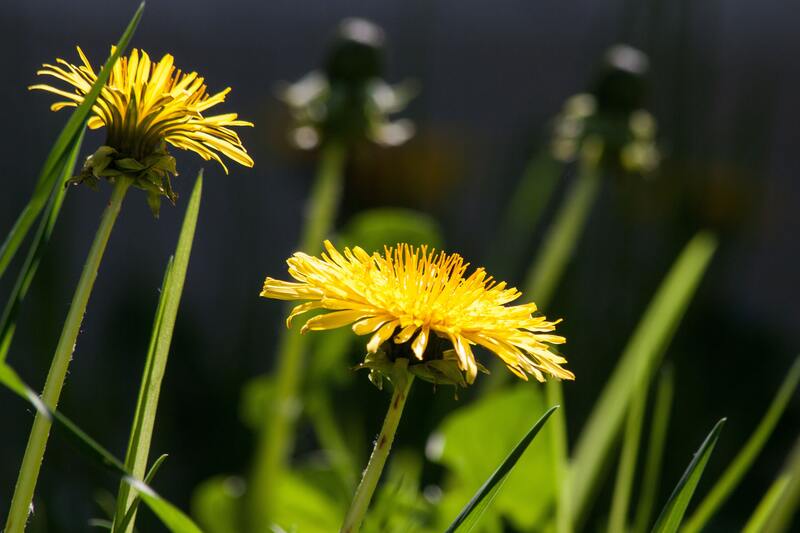 The competition celebrates the enduring appeal of plants that made their debut at the Chelsea Flower Show and this was borne out in the result with almost 50% of the vote going to the five plants representing the decades between 1913 and 1962. 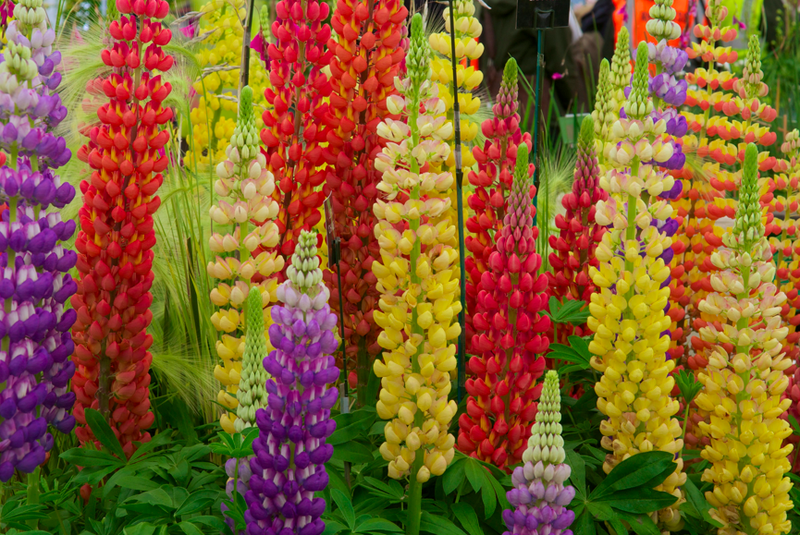 Voting was extremely close with runner up Lupinus Russell hybrids, which dazzled crowds at Chelsea in 1939 and has remained popular ever since, beaten by a very small margin. Geranium Rozanne (‘Gerwat’) was first exhibited at the show in 2000. 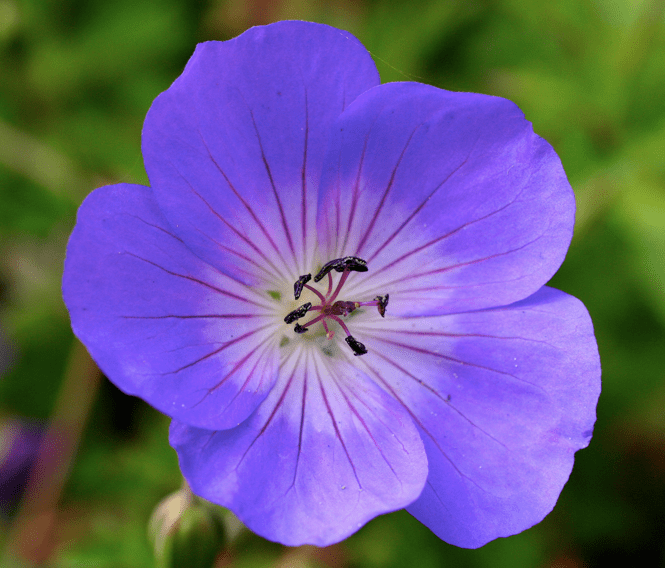 Tall and fast-growing, with violet-blue flowers streaked with red, it is one of the best known hardy geranium cultivars. You can see Henry talking about Rozanne here.